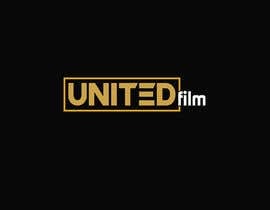 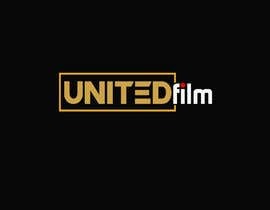 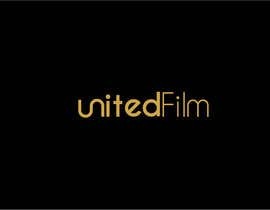 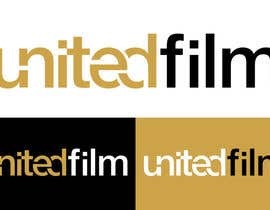 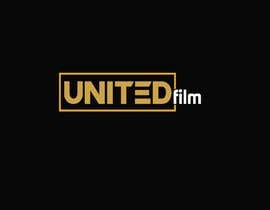 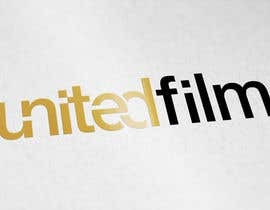 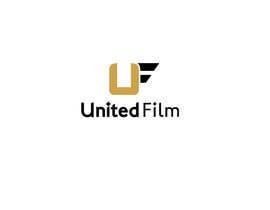 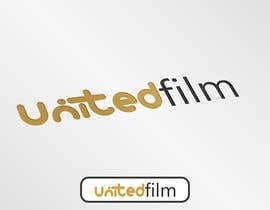 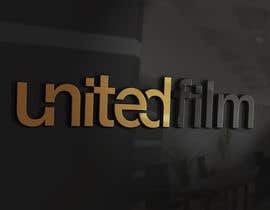 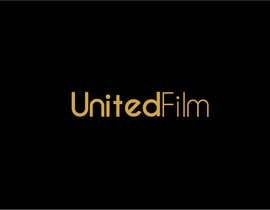 We are after a unique looking logo for a company called United Film. 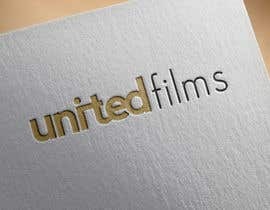 The client would like to see something simple but wants some creativity happening with the letters in united. 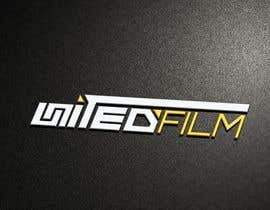 The word film is to be plain and simple. 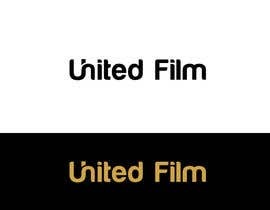 Flexible with uppercase or lowercase. 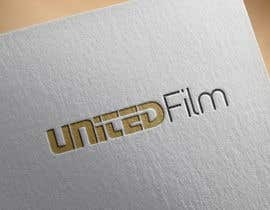 We have attached an example. 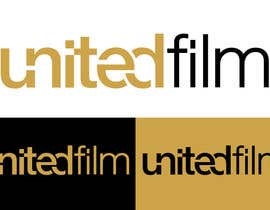 please check #94 , #95 , #97 .
please check #76, #77, #78...thanks..
Just to clarify, the client is not after any logos with an emblem above the word. 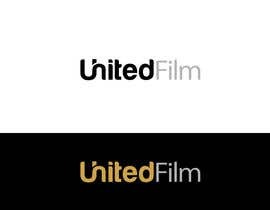 Just focus on the design in the word "united"